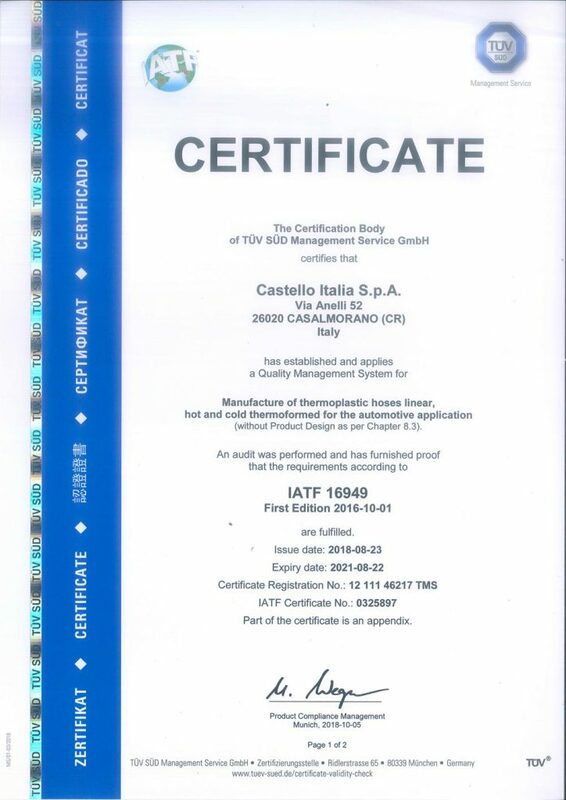 Continuous investments made to improve its machinery, to earn UNI EN ISO 9001, IATF 16949 and UNI EN ISO 14001 certifications, together with the consolidated know-how of extrusion processes are the factors that have determined the Company’s success. In the last decade, after a number of investments started in the 2000s, the Company has achieved important sales goals, even getting into the automotive sector. 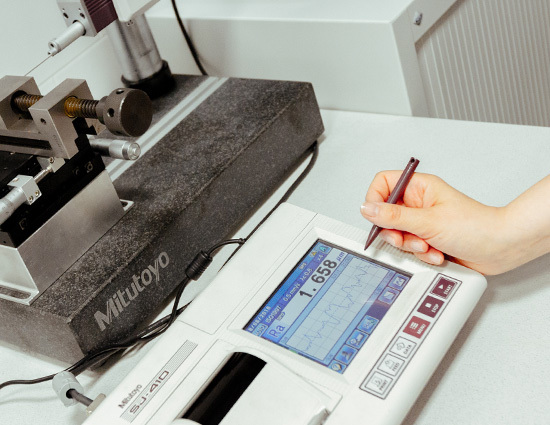 In just a short time it has established itself as a qualified supplier in the market of industrial automation and low-pressure fluids for the production of plastic tubes and coils in polyamide and polyurethane. The production is 100% Made in Italy, with a sales organisation operating in all the main international markets through networks of direct Agencies and Distributors. 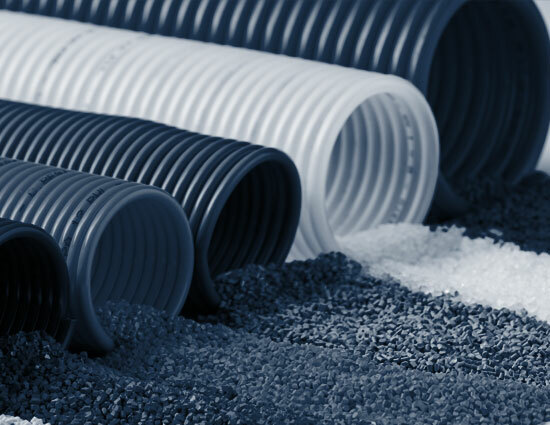 Thanks to the experience gained over the years in the plastics processing market, Castello Italia S.p.A. is able to offer product quality, continuous innovation and research, flexibility and service to its Customers. Unique development with the Customer is the key to guaranteeing effective, timely responses that meet the needs of product customisation. 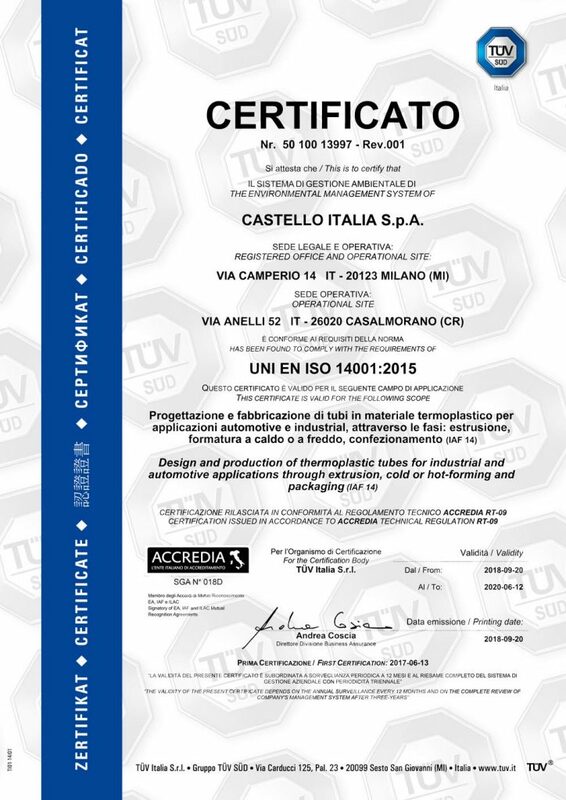 Castello Italia S.p.A. is organised to internally develop all the phases of research, design, development, production and testing once it has received the Customer’s technical specifications and expectations for the product performance. 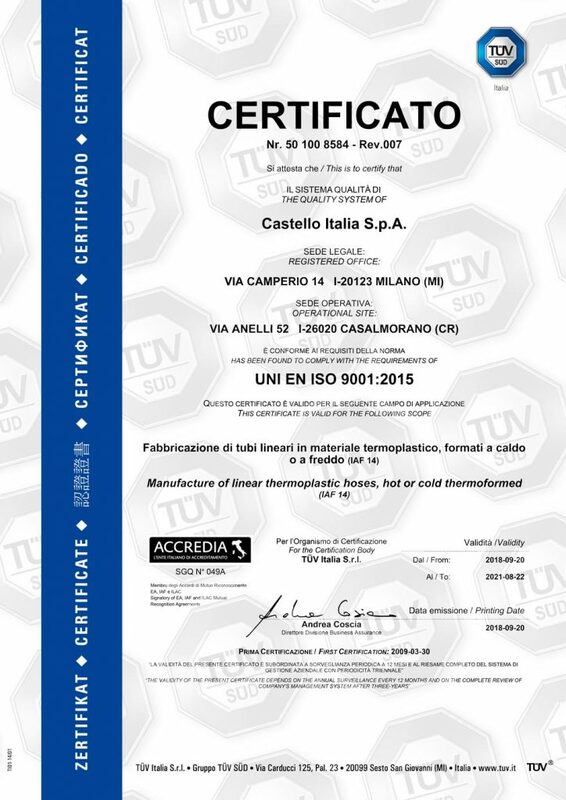 Castello Italia S.p.A. has all the necessary certifications to guarantee that the highest production standards are being observed. 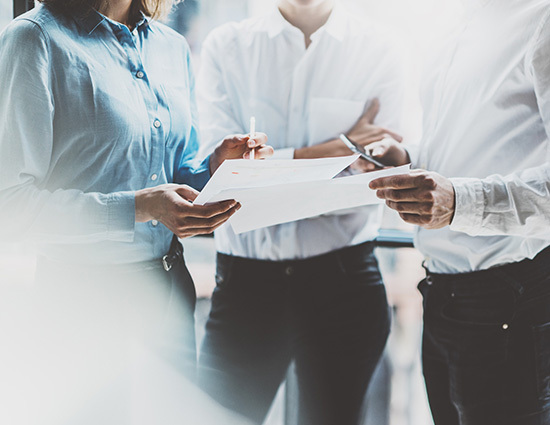 All Company processes are analysed, structured and verified to be full compliant with current regulations, and the Company is open to any audits the Customer may request. Flexibility and a Customer-oriented approach are the key to the Company’s success. Absolute Customer satisfaction is our primary objective. People are at the centre, the Company’s primary focus and the subject of continuous investment. The sales organisation consists of an internal sales team, a network of multi-firm agents for the Italian market and another network of distributors for international markets such as Germany, Spain, UK, Poland, Russia, Turkey and Japan. Castello France is the branch that serves the French market. The Company also offers multilingual Customer service and technical and logistical support that allow a rapid, punctual response to the Customers’ needs.